A great way to improve Lacrosse skills are to play outside of the season and that can be done through select lacrosse clubs during the off-season, tournament play and clinics. 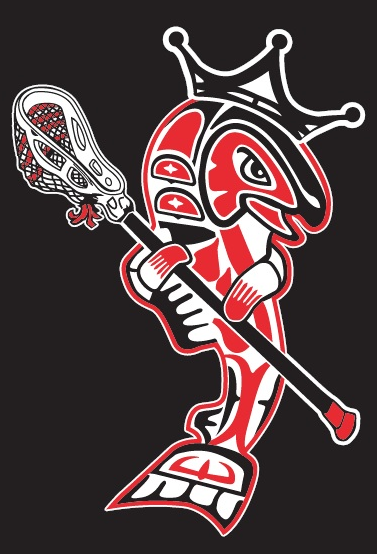 Select/Elite Lacrosse teams provide an opportunity to play lacrosse outside of the Tahoma season, experience playing with athletes from other school clubs and participate in select tournaments. There are many local select clubs in the area, all with varying costs and level of commitment to fit your needs.